Featuring 6 automatic massage programs with gentle yet firm massage rollers and air massage for your shoulders,arms,thighs & calves. 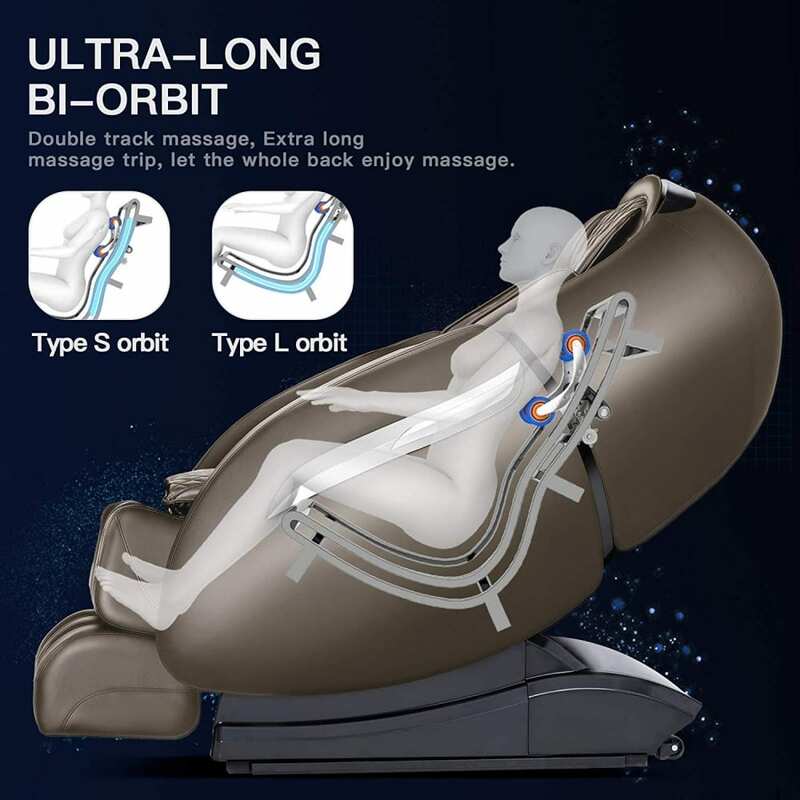 Manually choose from 3 targeted massage areas, 3 massage speeds, and 3 levels of airbag massage intensity so you get relief for the areas you need it most.Just press the zero-gravity button and enjoy as the chair automatically adjusts to your optimal position – giving you a feeling of virtual weightlessness and allowing you to release more of the stress and tension from your body.Massage rollers glide from the neck to the buttocks, providing a full body massage experience with kneading, tapping, shiatsu, and combination massage modes. 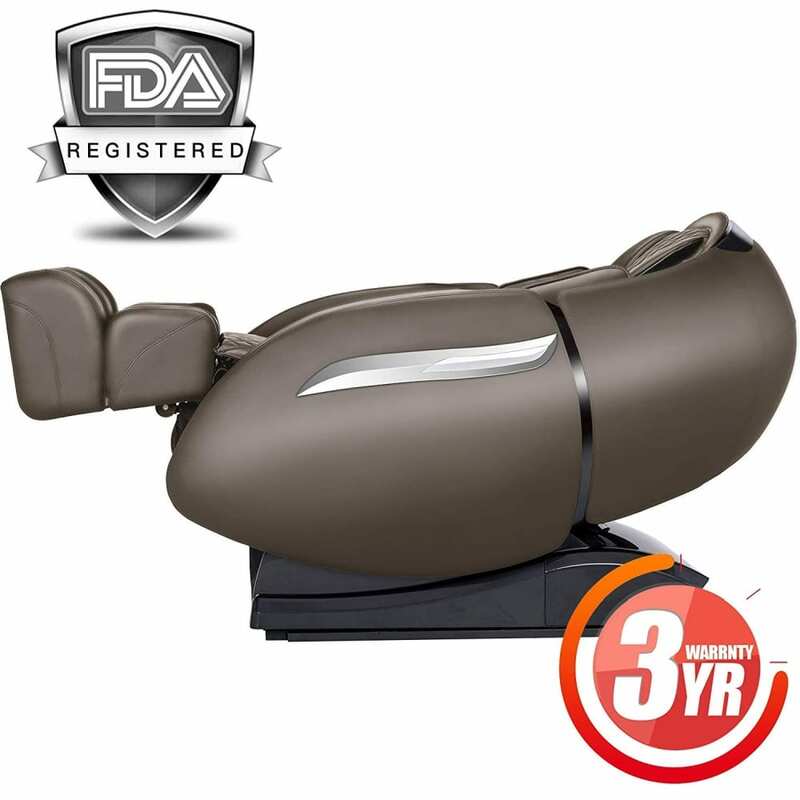 Specially designed airbags are programmed to inflate/deflate independently to give your shoulders, arms,hips, and thighs and calves a gentle, relaxing stretch.